Zara has been getting better and better with every season -- I'd actually take their regular line over any other fast-fashion brand's designer collabo-collections, even. And although there are a few pieces you're bound to see on other people, it's almost a badge of pride now. "Oh, you bought that? I have it, too!" Luckily us plebs don't have to take part in who-wore-it-better polls. 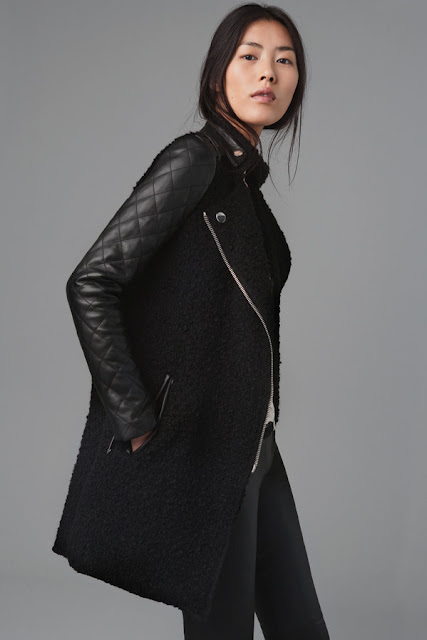 I have a feeling we'll be seeing Zara's outerwear on everyone and their mommas come this winter. Beautifully structured, with immaculately thought-out detailing and sophisticated pattern-cutting... it's good to the max. 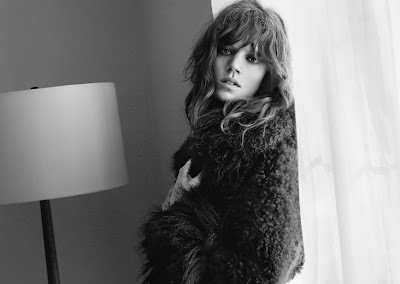 Maybe we can't all look like Freja Beha Erichsen... but I'll be damned if we can't dress like her. I love the zara collection, but they're sometimes pricey.